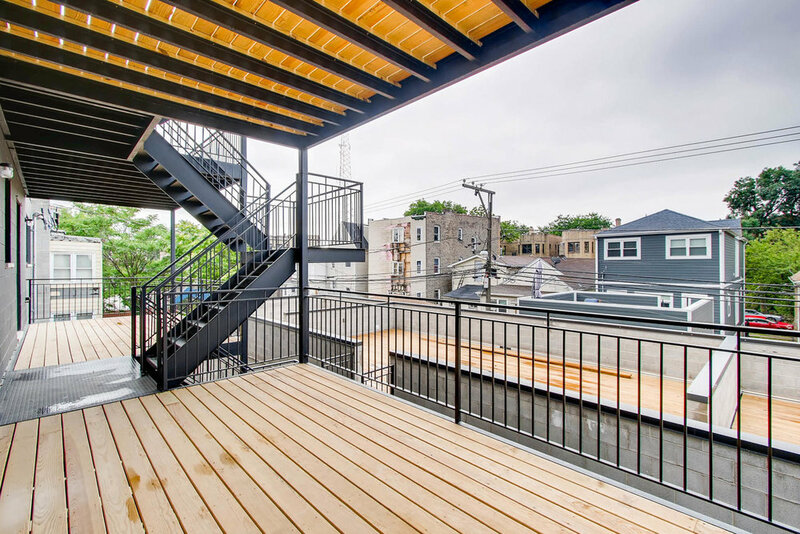 3032 W Lyndale Street, Chicago. 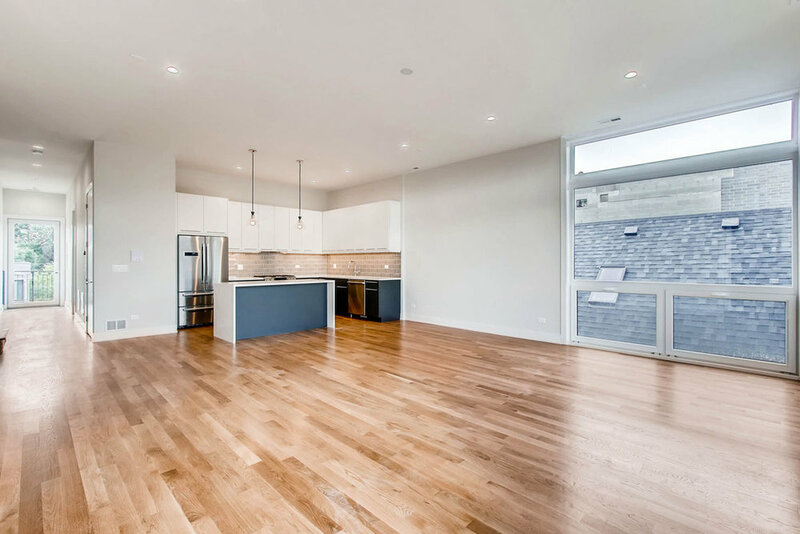 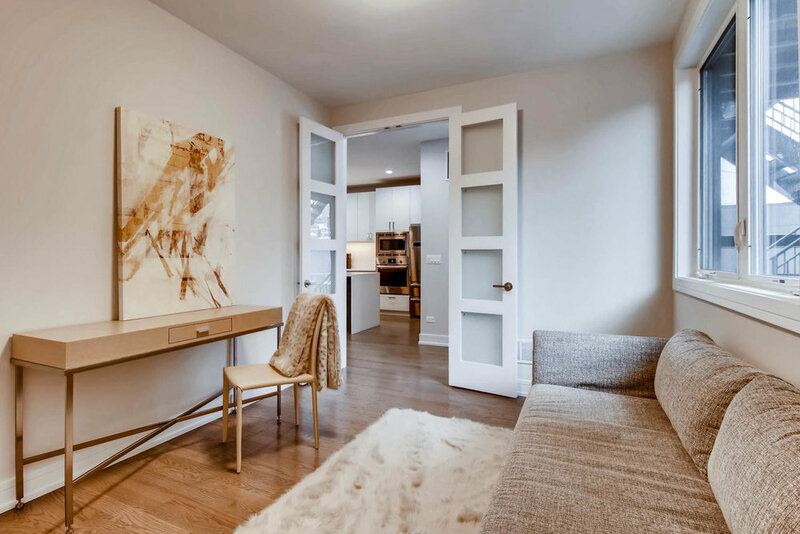 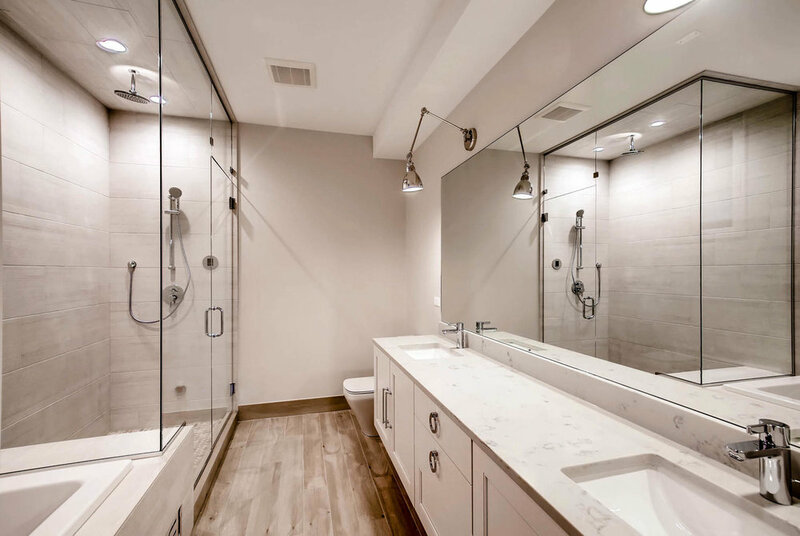 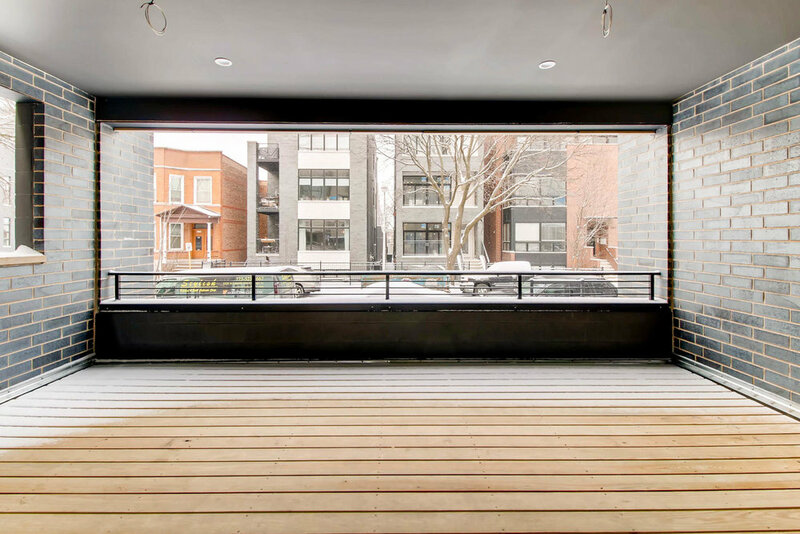 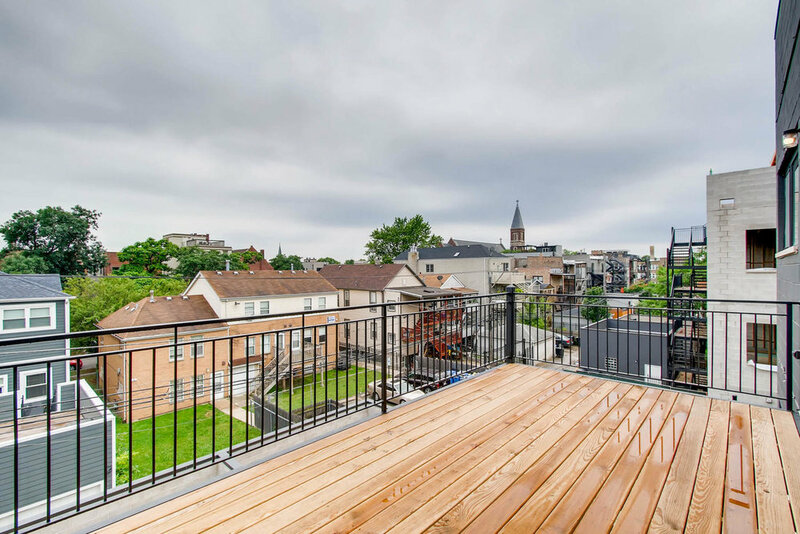 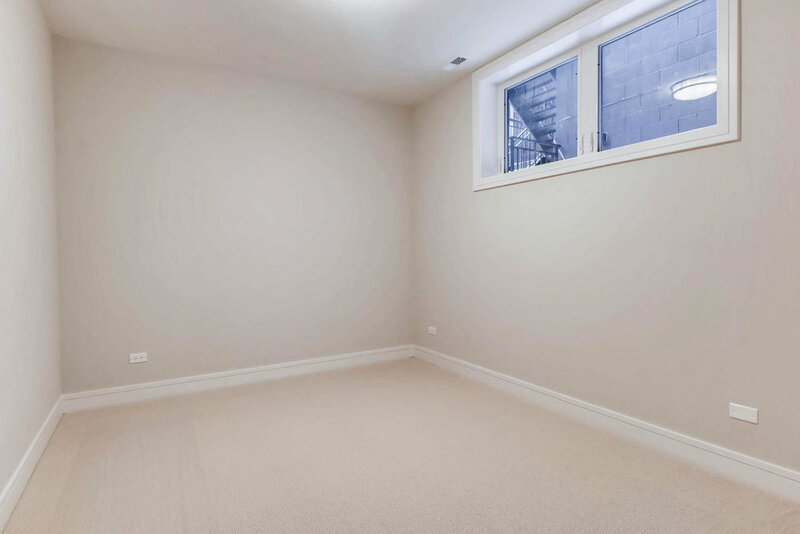 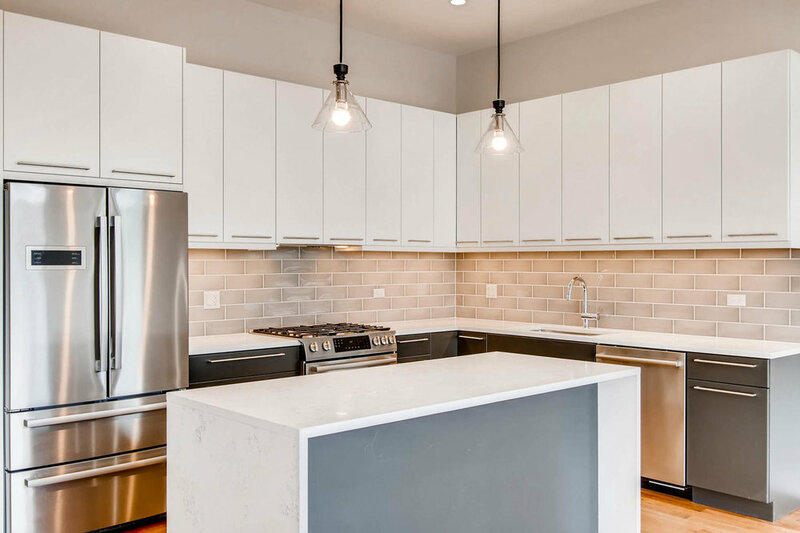 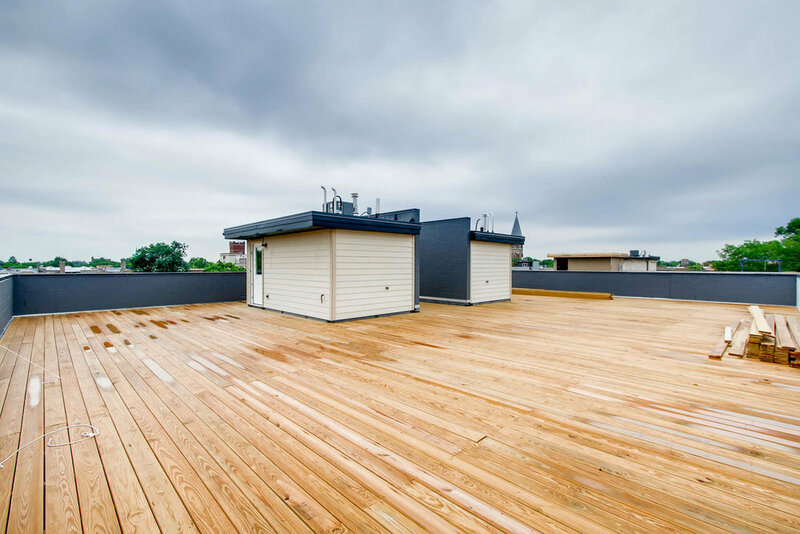 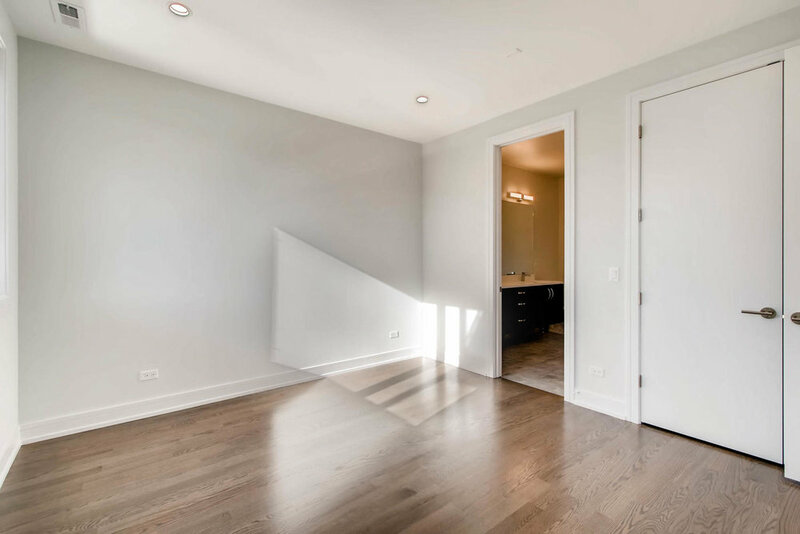 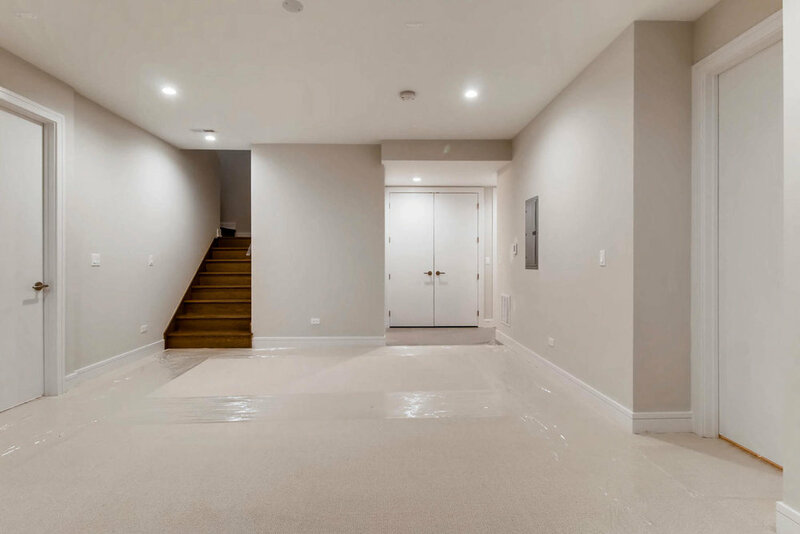 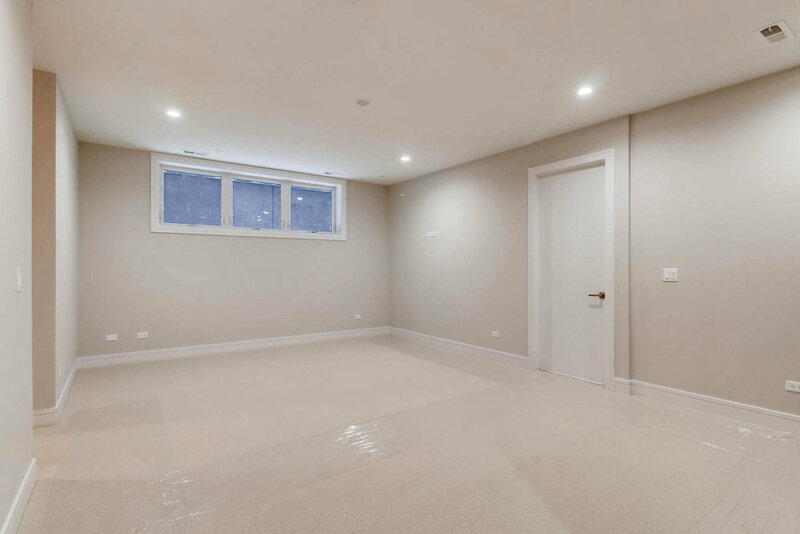 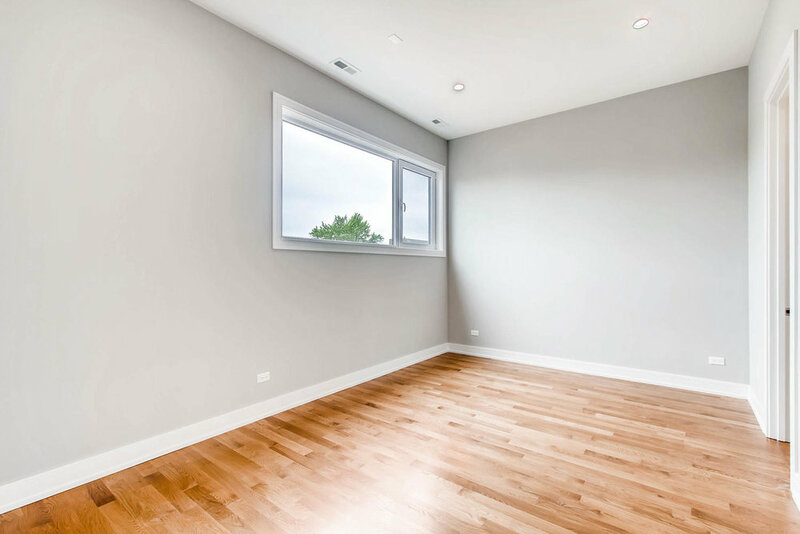 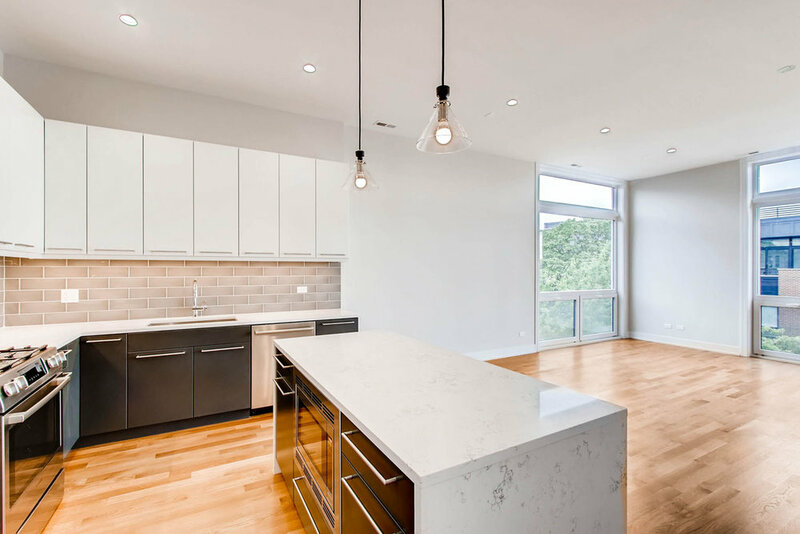 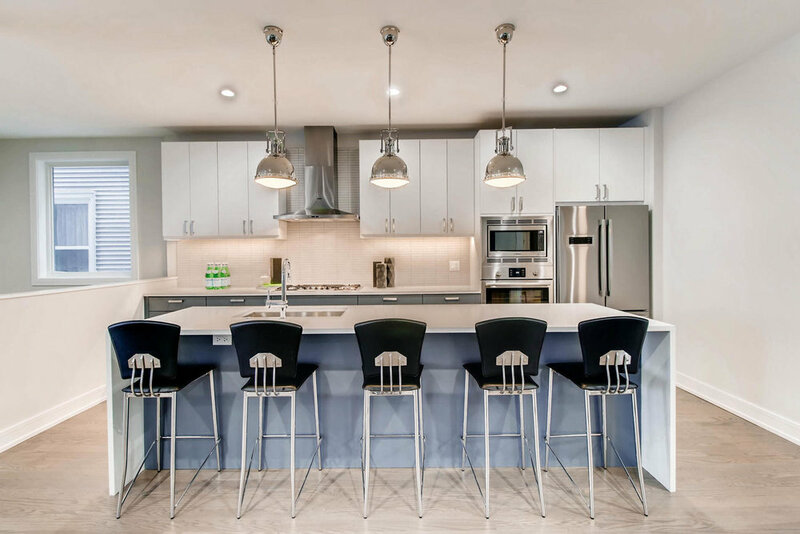 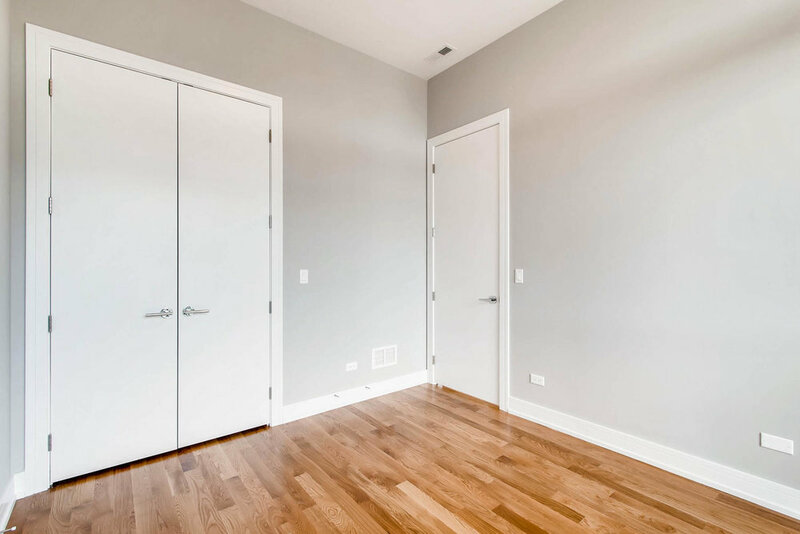 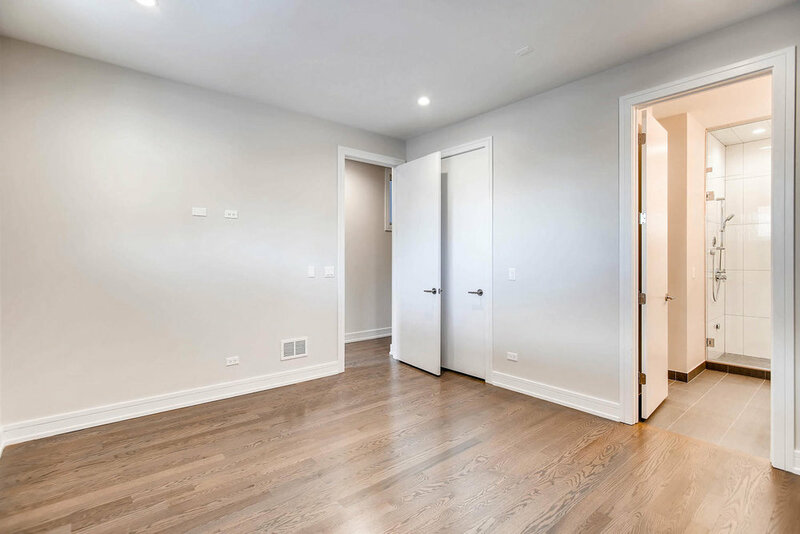 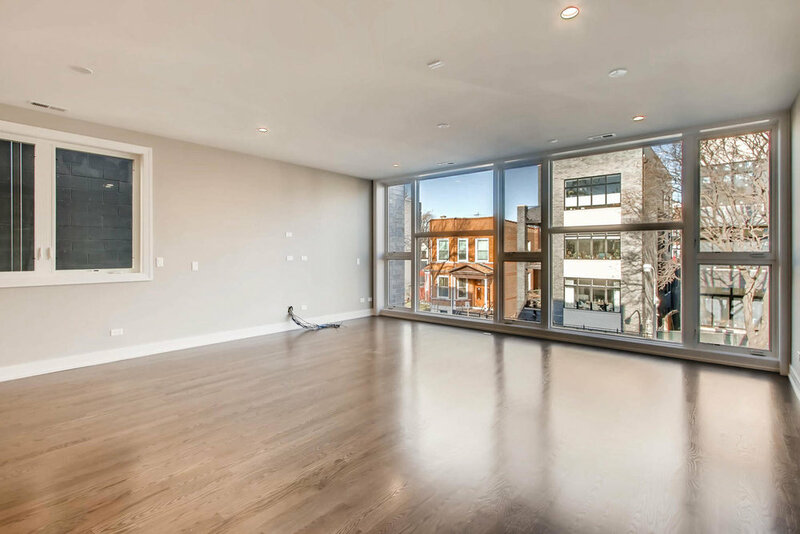 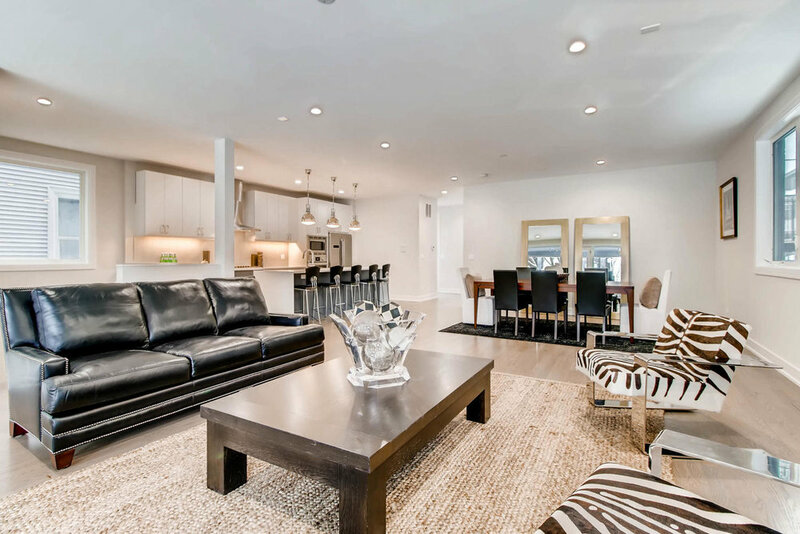 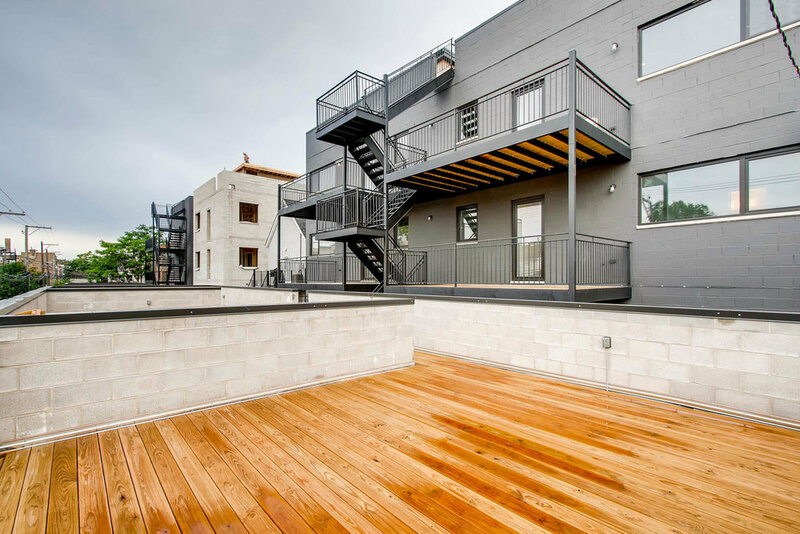 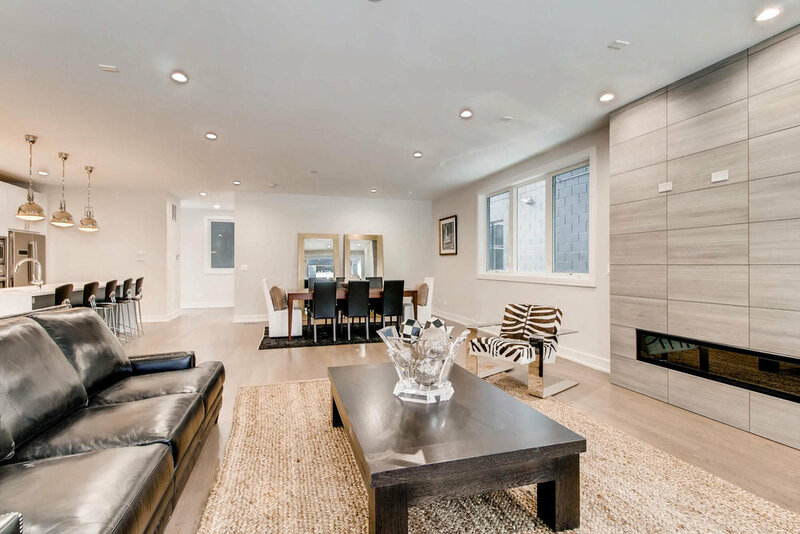 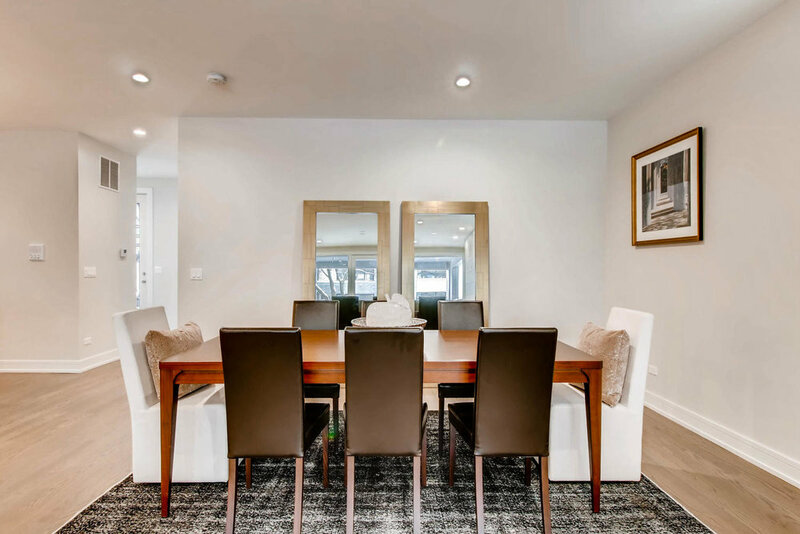 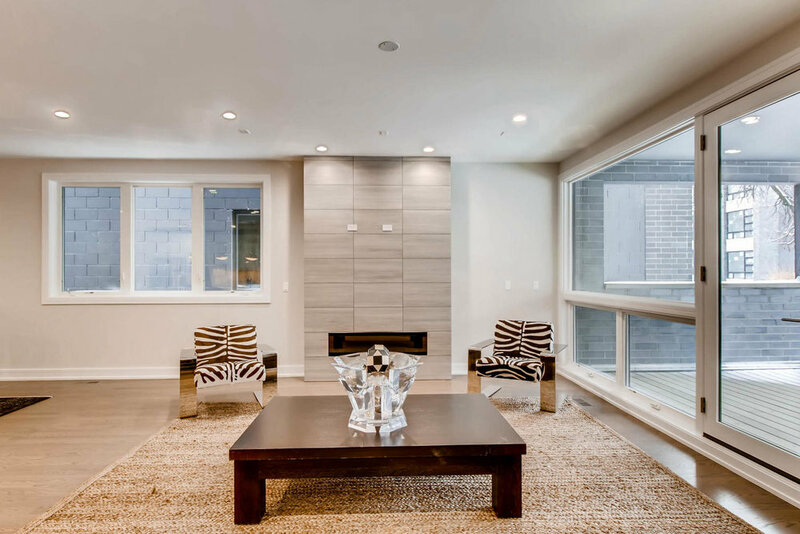 Six new construction condos for sale in Logan Square. 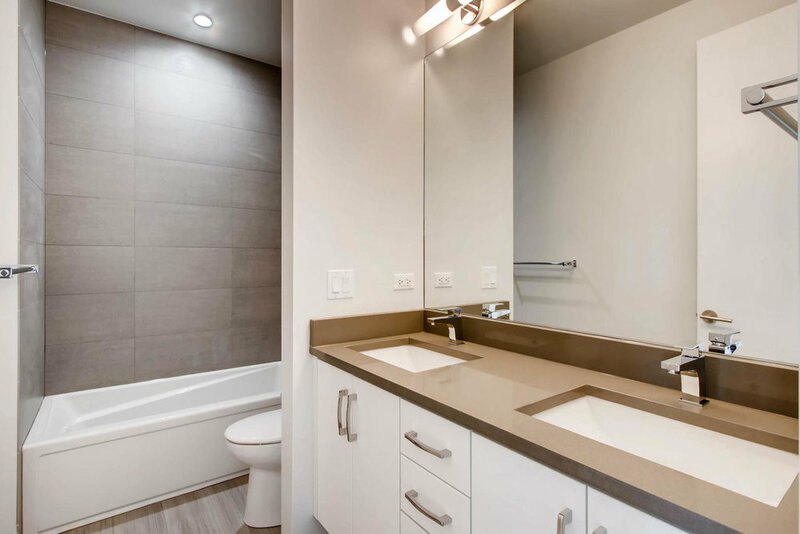 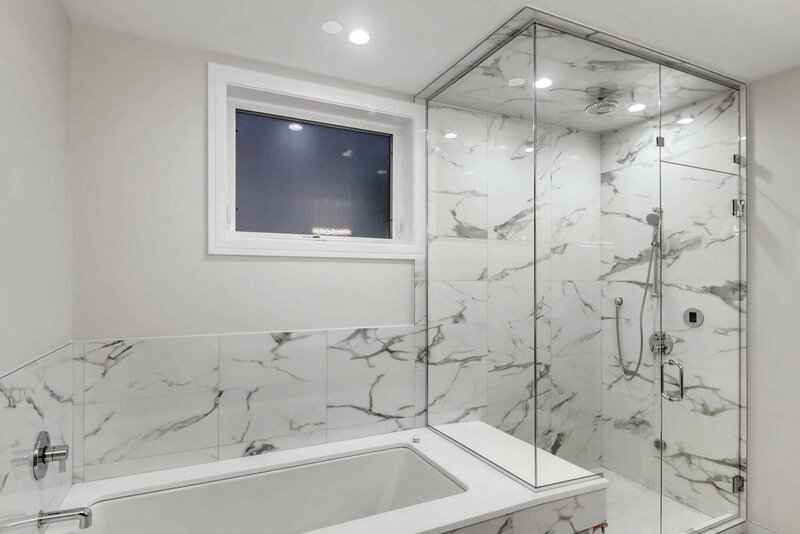 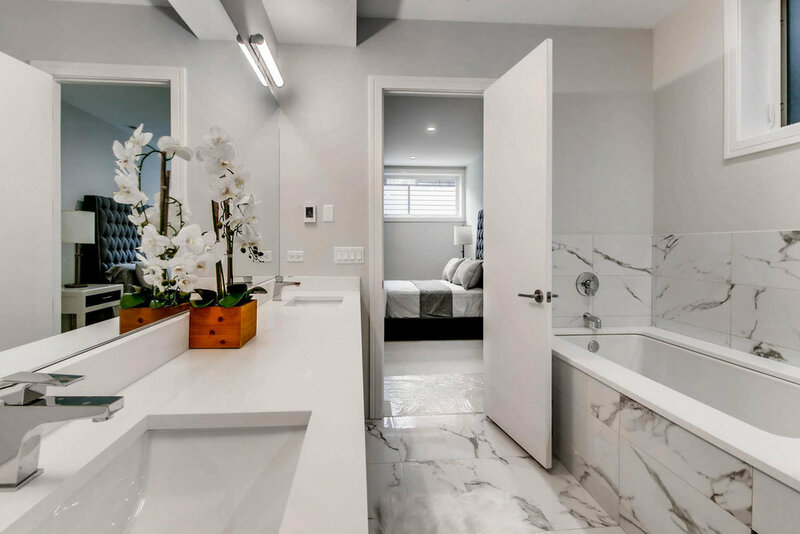 Photos are of a similar project by the same builder.